National symbols are a curious thing. 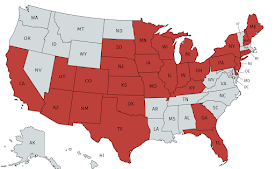 Ever since 1782, when Congress approved a design of the national emblem with a prominent "American Bald Eagle," we’ve considered the Bald Eagle our national bird. Actually, the United States doesn’t even have an official national bird, but the eagle is so prominent on our national emblem that it pretty much serves that role. Our neighbor to the north has a Common Loon prominently displayed on its one-dollar coin, which is nicknamed the loonie. Canadians have recently been debating what to name their official national bird. Many people assumed the loon would automatically be named, and it was the first choice when Canadians were asked to vote on their favorite by the Royal Canadian Geographical Society. But the Common Loon is already the provincial bird for Ontario, and the second-place vote-getter, the Snowy Owl, is Quebec’s provincial bird. 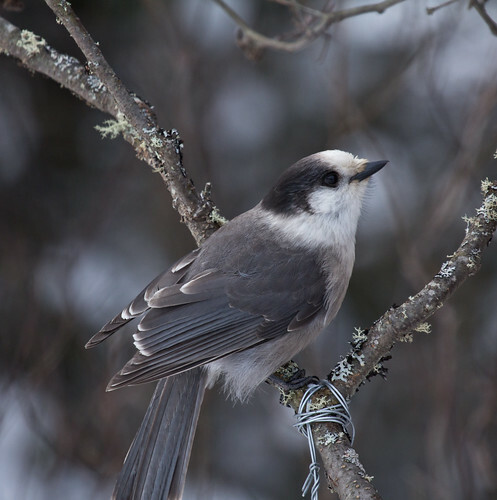 The third choice, the Gray Jay, which was formerly officially named the Canada Jay, was the recommended choice of the Royal Canadian Geographical Society. 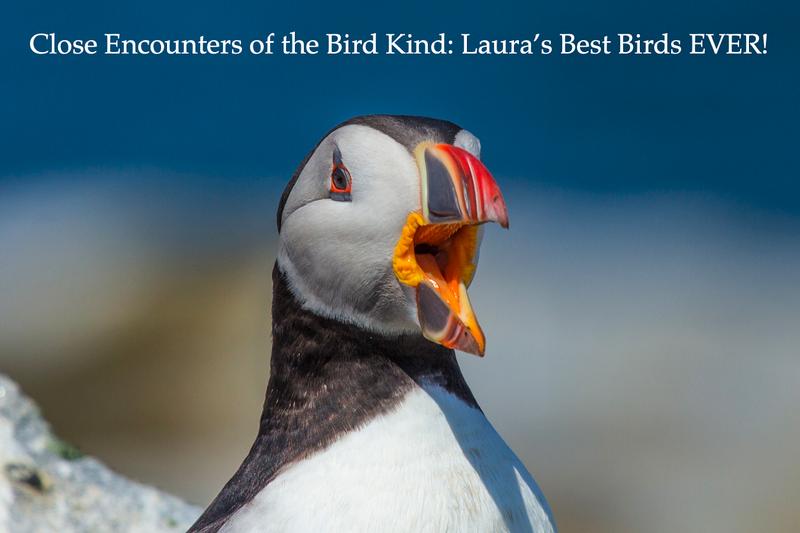 One of my favorite ornithologists, David Bird of McGill University, advocated for that excellent choice in a wonderful essay. 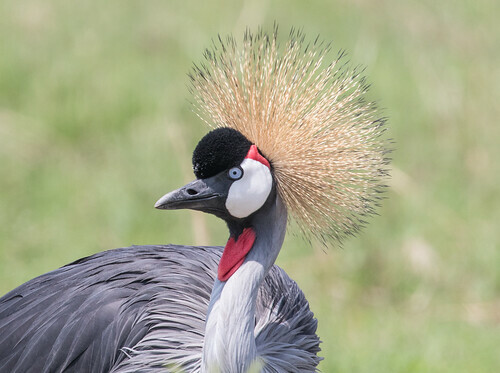 When I was in Uganda this month, I was taken with the pride everyone there takes in their official national bird, the Crested Crane (called by ornithologists the Gray Crowned-Crane). It’s one of those improbably gorgeous birds that doesn’t look quite real, thanks to its crown of fine but stiff, golden feathers. And when I say golden, I mean that in the sparkling metallic sense of the word—these dazzling feathers glow and sparkle, both in flat light or full sun. That unique crown is even more striking in the context of the bird’s face. The clean black forehead feathers form a poofy powder puff. Those and shorter black throat feathers, along with the black bill, set off the large patch of bare, pristine white skin of the cheeks and a brilliant patch of bare, blood-red skin on the upper face. 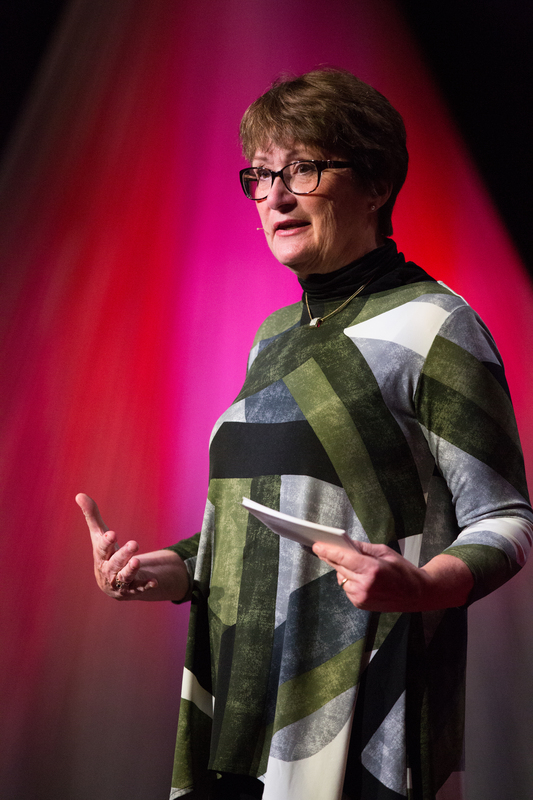 An inflatable throat pouch dangles like a small choker or a huge, opulent ruby necklace such as Elizabeth Taylor would wear, depending on the bird’s mood. All this stunning color is set off to perfection by elegant gray neck and body feathers, and balanced at the bird’s other end with white wing feathers and soft golden feathers forming a bustle. When the bird opens its wings, it reveals a bold black, white, rich chestnut, and golden wing pattern that took my breath away, especially when I watched a small group dancing away, engaged in what was probably an early breeding season competition for mates, on our wildlife drive through Murchison Falls National Park. 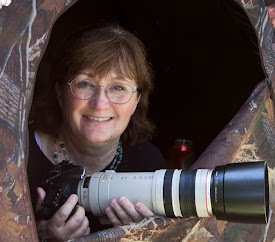 We saw elephants, giraffes, crocodiles, hippos, hartebeests, Uganda kob, and other spectacular wildlife on that same drive, but somehow the vision of those dancing cranes is what keeps popping into my mind’s eye a week and a half later. The Gray Crowned-Crane ranges from the eastern Democratic Republic of Congo, Uganda, and Kenya to southeastern South Africa. 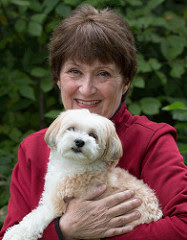 There are two subspecies. The “nominate” subspecies, called the South African crowned crane, breeds from Angola south to South Africa. The East African subspecies, the crested crane, is the one so beloved in Uganda. That crested crane manages to be even more gorgeous than its southern brethren, the red skin patch above the white cheek larger and bolder. 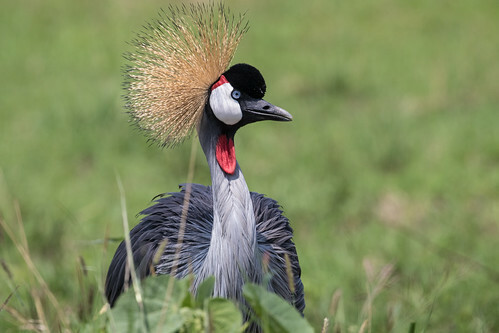 This species and the much darker Black Crowned-Crane of Senegal and Gambia on the Atlantic coast to the upper Nile River basin in Sudan and Ethiopia are considered the oldest of the crane family, dating to fossils of the Eocene period. 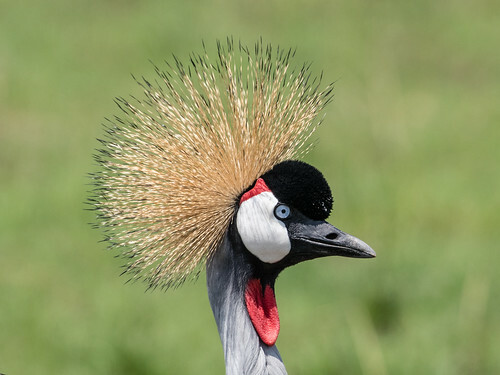 Fossils of eleven species of crowned cranes have been identified in Europe and North America, but apparently all but those in warmer Africa died out as the earth cooled at the end of the Eocene. 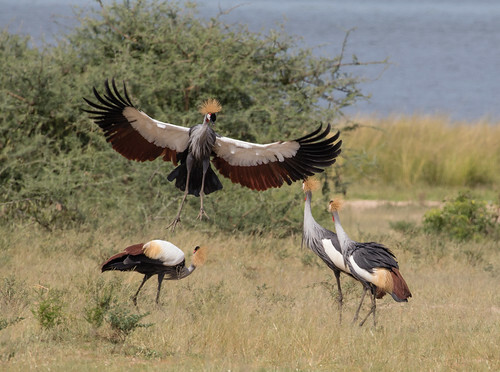 Unlike most crane species, crowned cranes are non-migratory, wandering here and there as wet and dry spells dictate, but not as regular seasonal movements to warmer or cooler areas. 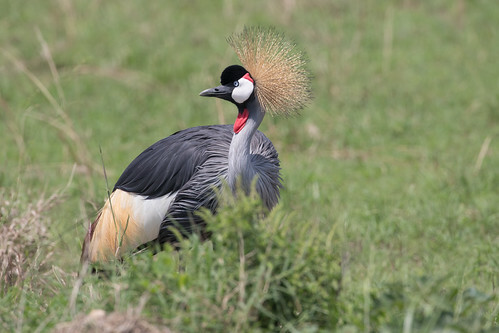 Uganda’s choice of the Crested Crane as its national bird is perfect. On various Ugandan websites, the bird is aptly described as beautiful, majestic, magnificent, elegant, friendly, gentle, and peace-loving. The crane features on the national emblem, as our Bald Eagle does, but Uganda is unique in the entire world for having a bird on its flag, too. 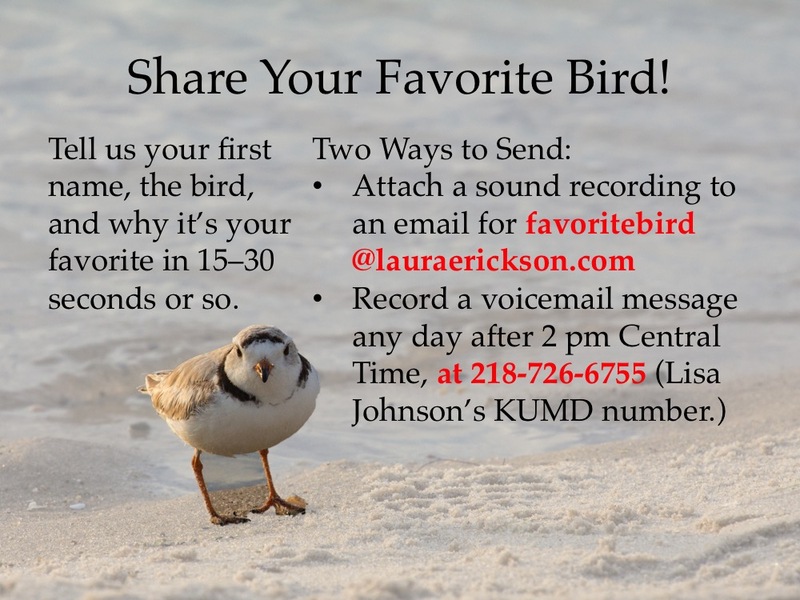 With such a perfect national bird, how could they not? 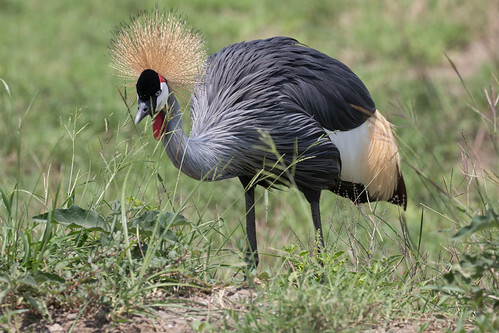 Both species of crowned cranes are declining. The International Union for Conservation of Nature lists the Black Crowned-Crane as Threatened, and the Gray Crowned-Crane as Endangered. 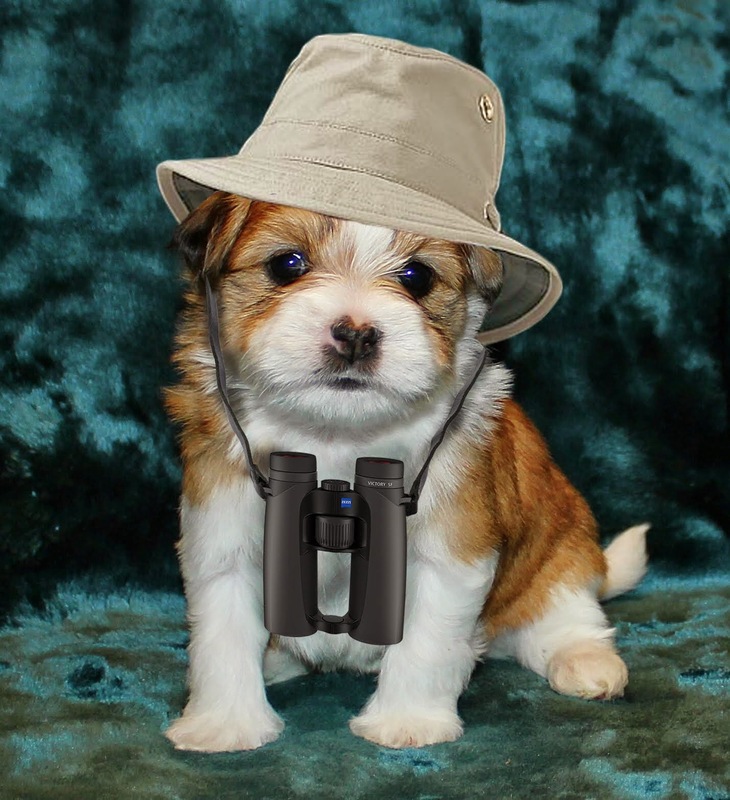 After spending time in Uganda and seeing first hand how tirelessly people are working for wildlife conservation, I think the species is in excellent hands.